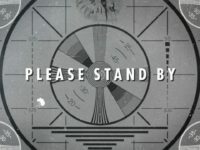 The vault door seems to be closing on Cleaner Faces: Remastered. 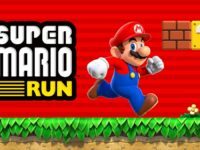 Nintendo decided to search for Mario on the app store and boy were they surprised. 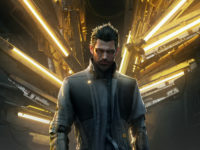 Is Adam Jensen just one big cyber punk? 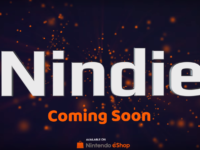 Nintendo x Indies = Nindies? This is why I hate math. 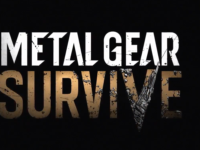 With Kojima gone will this be how Metal Gear survives?